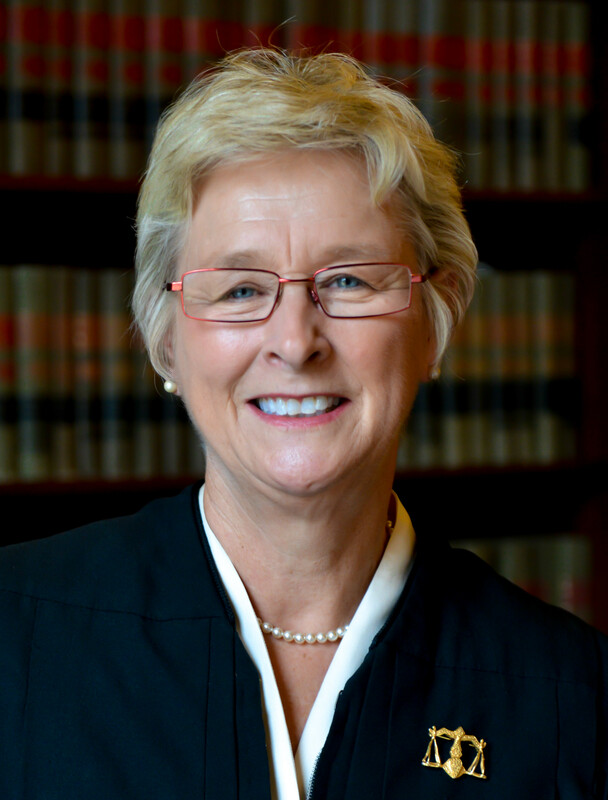 Justice Ann Walsh Bradley, seeking her third 10-year term, said her campaign will not accept contributions from political parties or from attorneys and litigants with pending cases. Her challenger, Rock County Circuit Court Judge James Daley, reported recent in-kind contributions of nearly $7,000 from the Republican Party of Wisconsin, for campaign staff and consulting. Daley did not agree to an interview but responded to written questions, including one about his GOP backing. “I appreciate the support from those that appreciate my respect for the rule of law,” he wrote. Asked about his self-identification as a conservative, Daley wrote that he would be “a neutral arbiter of law” who will not “insert my personal opinion into court actions.” He rips his rival as a “judicial activist” while defending his websitepostings that champion a state voter identification law, a conservative cause celebre. The business lobby group Wisconsin Manufacturers and Commerce has announced it will back Daley. Previously, WMC and Wisconsin Club for Growth together provided an estimated $8.3 million for “issue ads” helping elect conservative justices Annette Ziegler, Michael Gableman, David Prosser and Patience Roggensack — well more than the $3.2 million spent by these candidates’ own campaigns. 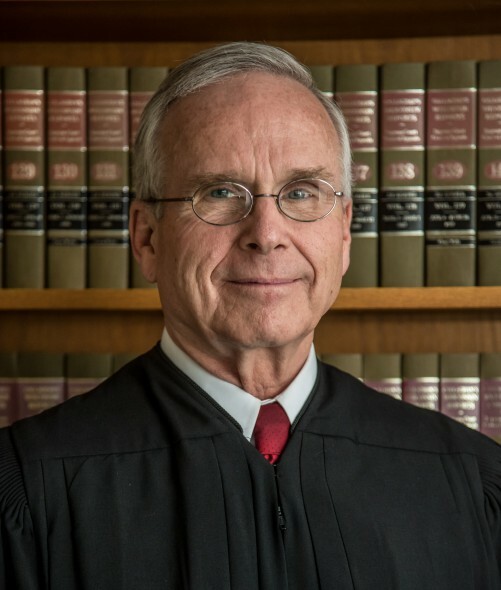 The Wisconsin Supreme Court is now poised to hear three legal challenges of the John Doe probe into allegedly illegal coordination between the campaign of Wisconsin Gov. Scott Walker and outside groups including WMC and Club for Growth. The John Doe special prosecutor, Francis Schmitz, has asked one or more justices to bow out of these proceedings, a position supported in a recent court filing by six law professors from around the nation. 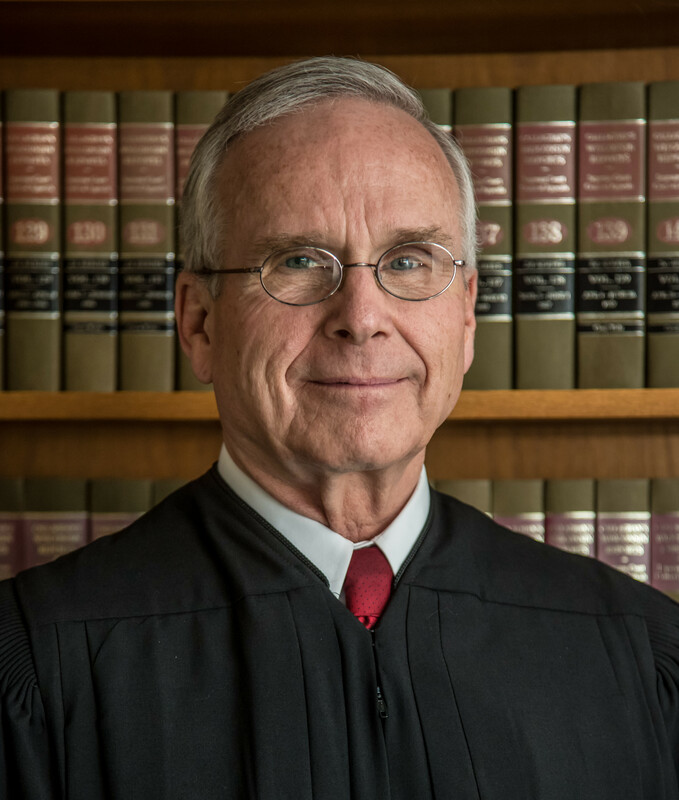 They cited a 2009 U.S. Supreme Court ruling that a West Virginia justice should have recused himself from a case involving a coal company whose chief executive made nearly $3 million in independent expenditures helping him get elected. That decision prompted some states to toughen their recusal rules. But in Wisconsin, court conservatives in 2010 instead approved a new rule written by WMC and another interest group that expressly allowed judicial participation in cases involving contributors. Bradley, who wrote a blistering dissent from that decision, declines to say whether she thinks the Wisconsin justices elected with help from WMC and Club for Growth should recuse themselves from the John Doe cases. But that’s exactly what Bradley herself has done, over a seemingly lesser conflict — because her son practices law with one of the attorneys involved. Daley also declined to comment on “the recusal decisions of my potential colleagues.” But what about himself? If WMC were to spend $1 million or more helping him win, would Daley refrain from taking part in cases involving WMC? But the John Doe challenges now before the court, which could be resolved before next month’s victor is sworn in, concern this very issue. WMC and others insist coordination between candidates and outside groups that run issue ads is perfectly legal. But Daley is saying that coordination is illegal, in defense of his ability to rule on cases involving WMC. It’s an interesting position.